Learn the importance of maintaining the right pressure in your tires for longer wear, enhanced handling and to get better fuel economy. 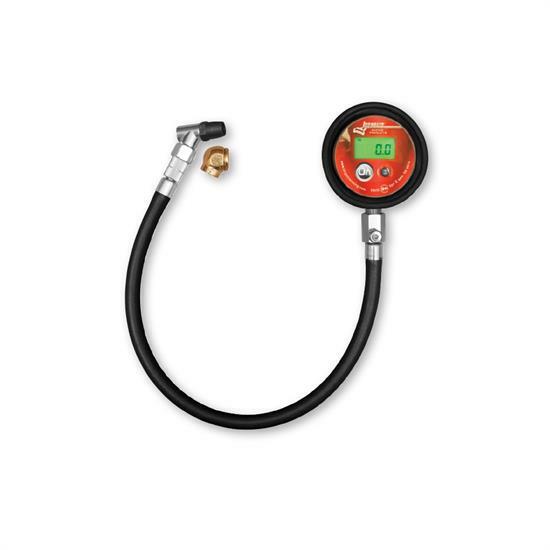 Here are some things to think about when purchasing a quality tire pressure gauge. Find out how to achieve the correct tire pressure for optimal race car performance. Tire pressure affects many variables that contribute to speed. Find out more on how the right amount of air can help you reach your goals. Find out more about the effects of temperature on tire pressure. Learn how durometers can help you select the best tires from a new stack, or help you decide when you need to replace your current set.